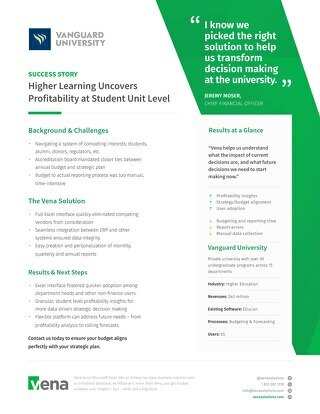 A lack of version control, audit trail, data accuracy, and integrity led to a drawn out month end close process for Capstone Infrastructure. 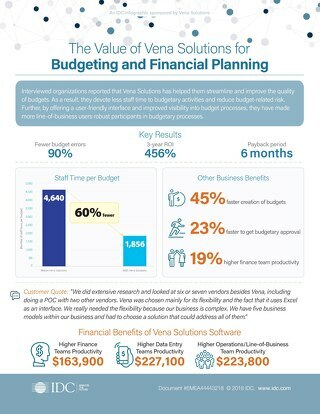 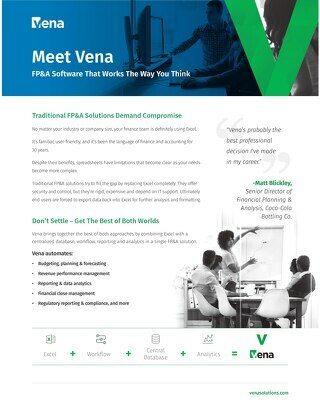 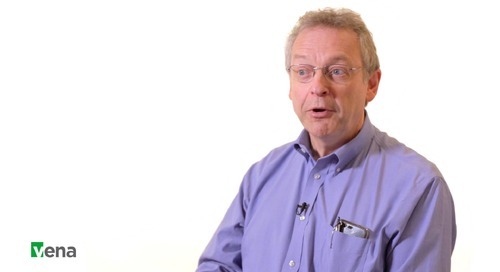 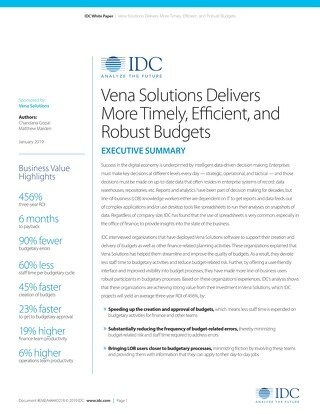 "Vena gave us an automated, consistent solution in a format our reviewers already know and love." 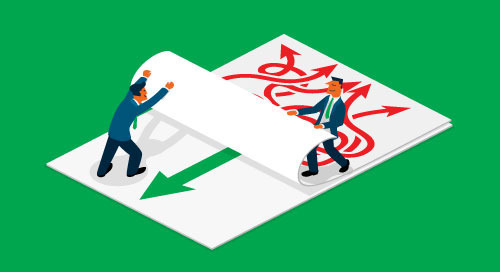 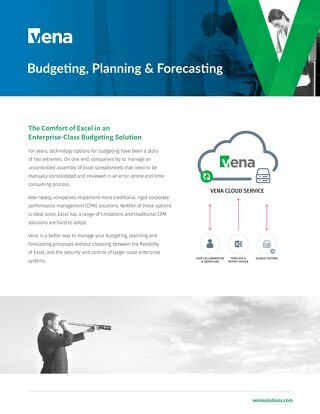 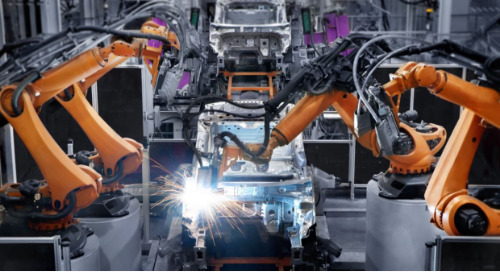 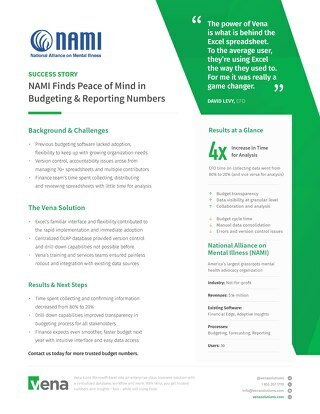 With the help of Vena's centralized database eliminating prior concerns, Capstone cuts costs and experienced a 6 day reduction time with month end close time. 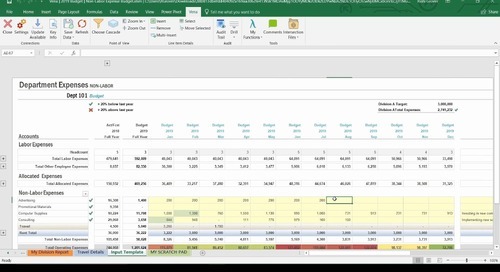 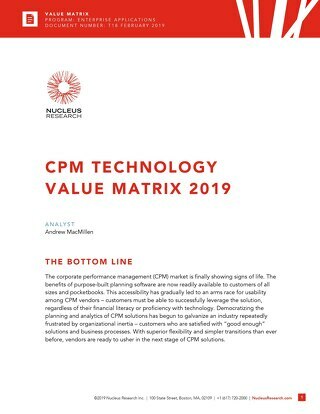 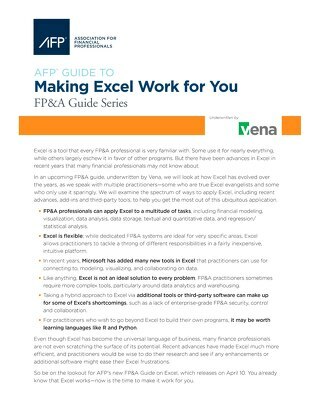 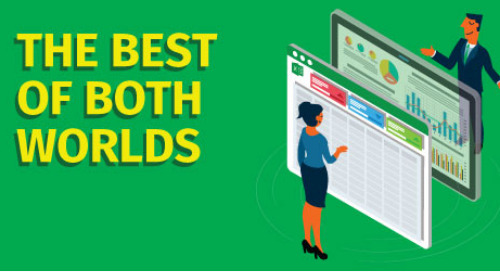 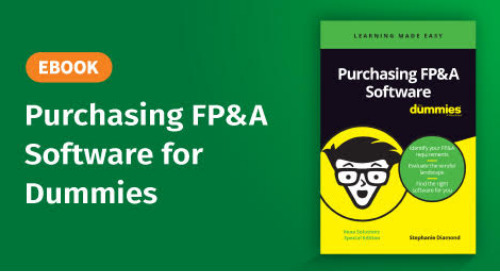 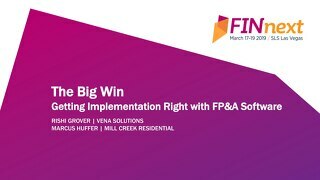 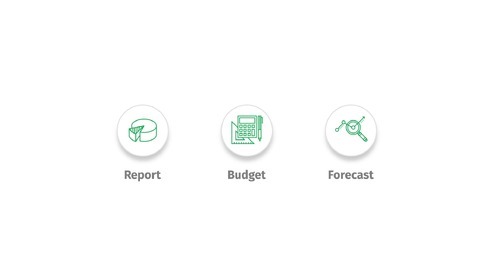 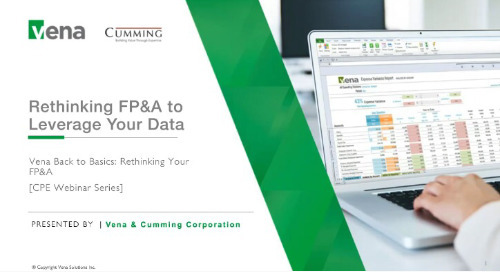 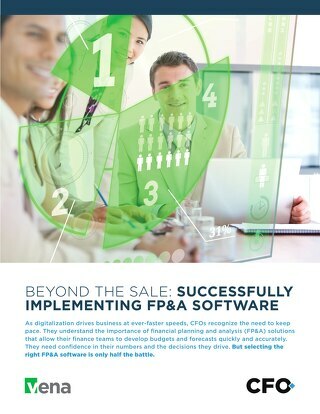 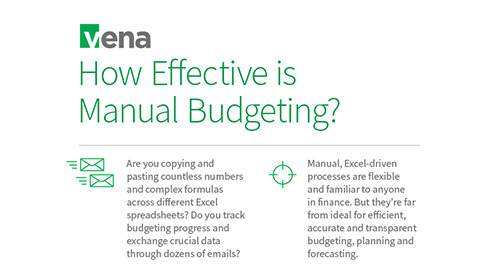 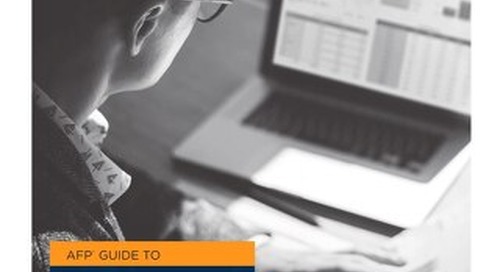 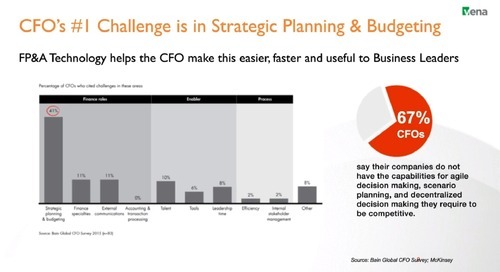 From advanced features to FP&A software built around it, get the most out of Excel for your FP&A needs.